Batten down the hatches, s ub M edia’s whirlwind Northwest Media Mashup tour is just around the corner. From May 11th-14th, your favorite anarchist video collective will be storming through four NW cities to rile up the masses and fill impressionable young minds with subversive knowledge. 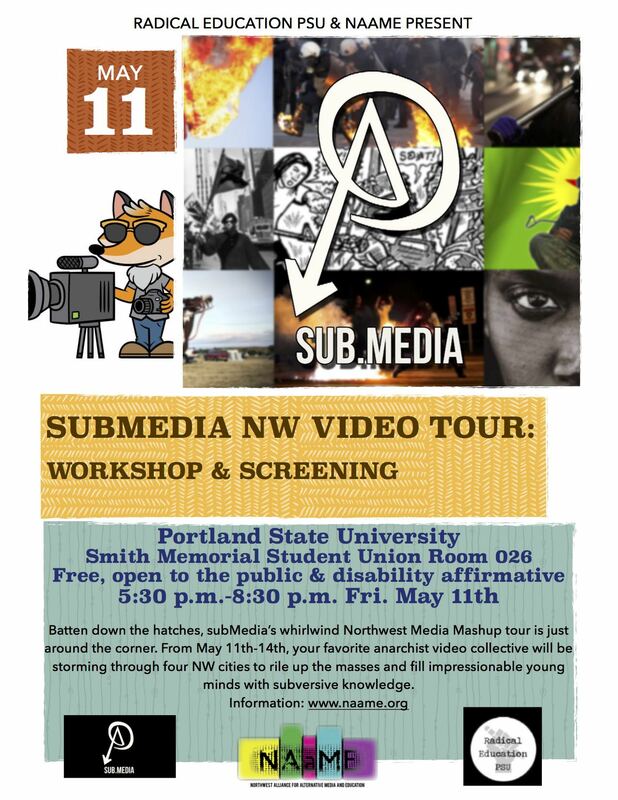 Franklin Lopez , founder of subMedia will be leading film screenings and video workshops with various student and community groups in Portland, Eugene, Seattle and Olympia. He will be presenting various films from s ub M edia’s past and present including recent episodes of the acclaimed monthly documentary series Trouble. 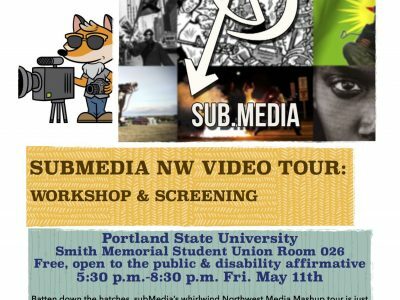 In Portland and Olympia a few aspiring radical video makers will get a crash course in making their own fast turn around video reports in Submedia’s Chop Chop Video Making workshop. Space is very limited, register here in advance to secure a spot in the workshop. 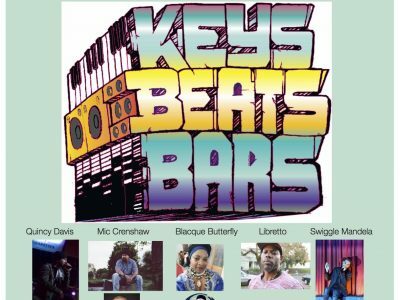 All events are free, open to the public and all ages! Workshop 5:30 p.m. -7 :00 p.m.
Public screening 7 :00 p.m. -8:30 p.m.
Sunday, May 13th 2018 5:00 p.m.-8:00 p.m.
*Ten participant limit! YOU MUST REGISTER HERE! Public Screening at Traditions Fair Trade 7:00 p.m.-9:00 p.m.